The first hybrid out of 710 Genetics Seeds collection with high CBD level, Lemon AID was created by crossing Lemon Diesel with Super CBDX. 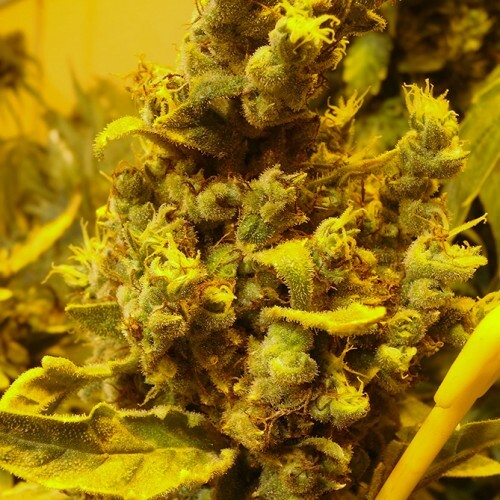 The resulting strain keeps the characteristic for Lemon Diesel; long buds and broad leaves. Its aroma and flavour is very strong and will reveal the lemon diesel smell towards the end of the flowering stage. Genetics Lemon Diesel & SuperCBDx.